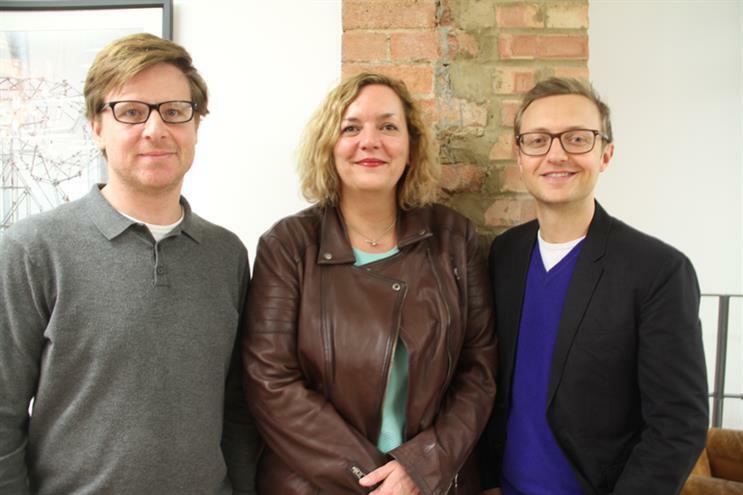 Red Brick Road has launched a standalone data agency to help brands uncover "hidden value" in their data. Named Emerald, the "value mining" data agency is being run by Claire Aldous, who has joined from Oliver, the in-house agency group, where she was head of data planning and analytics. She will be a shareholding director of Emerald. Red Brick Road’s chief executive David Miller said the ad agency is "ramping up" its efforts to create followings for clients’ brands and that data is critical to this. Brands have an unprecedented opportunity to get closer to their customers and prospects than ever before, Aldous added, but warned: "Extracting real value from data takes more than machines, it requires a human lens." Emerald will work alongside Red Brick Road on shared clients, but will also have its own separate clients. It will be co-located in RBR’s Clerkenwell office and Aldous will be supported by Victoria Launer, a data planner who formerly worked at Red Brick Road. The new agency will also commission work to build new products from a team of data scientists from Model Citizens, a business management consultancy. Prior to joining Oliver in 2016, Aldous worked in several senior data analytics roles at Proximity for 10 years, where she worked on brands such as BMW, John Lewis, and Disney. Following former Proximity deputy chairman Sharon Whale’s move to run Oliver UK at the end of 2015, Aldous also joined the in-house agency specialist soon after to become head of data planning and analytics. Miller added: "Anyone who knows Claire knows that she is the best in the business at uncovering the hidden commercial and business value within complex data. She finds value, where others can’t, and best of all, she makes data transparent and truthful."